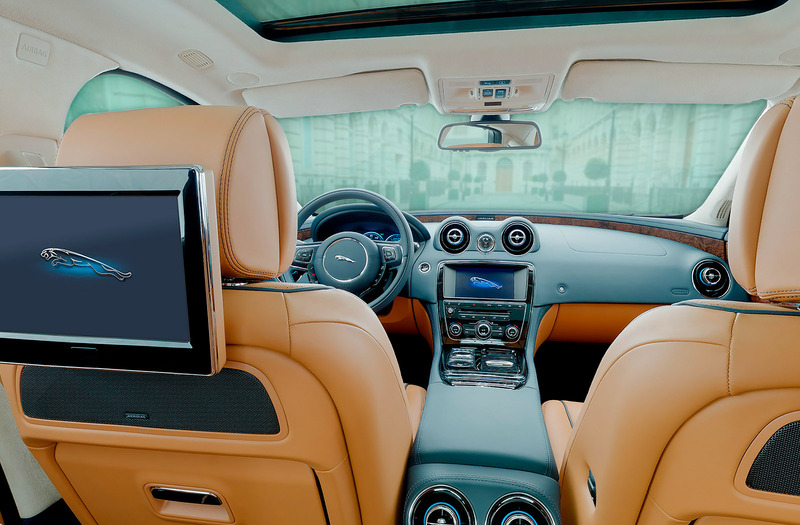 We are pleased to reveal the interior of the new Jaguar XJ Ultimate – the sports saloon with a wealth of luxury features in the rear cabin. Our seamless 360 allows the viewer to see first-hand some of the features that will make their journey even more comfortable, like ‘airline’ style reclining seats (you will just have to shut your eyes and imagine the massage feature! ), increased headroom, high-resolution touch screens and fold-out business tables. We work hard to achieve absolute perfection in our automotive 360s, the photography and finish is the culmination of many years work to refine the equipment and process. We hope that the results speak for themselves and you enjoy exploring the car.